The legal regime of the Aegean Sea and Greece’s ability to exercise its sovereign rights cannot be put in doubt, said Foreign Ministry spokesman Alexandros Gennimatas on Wednesday. He was responding to a statement issued earlier by Turkey’s Foreign Ministry accusing Greece of abusing EU environment programs in connection to issues in the Aegean. “Turkey just recently reiterated its intention to stay on course for induction into the European Union. It is obvious that the first thing it must do, if it wants to achieve this, is respect international law and European acquis,” said Gennimatas. “Turkey, as has been the case until today, as well as hereinafter, will not accept any possible fait accompli to be presented by Greece towards the geographical formations in the Aegean Sea, legal status of which are disputed. 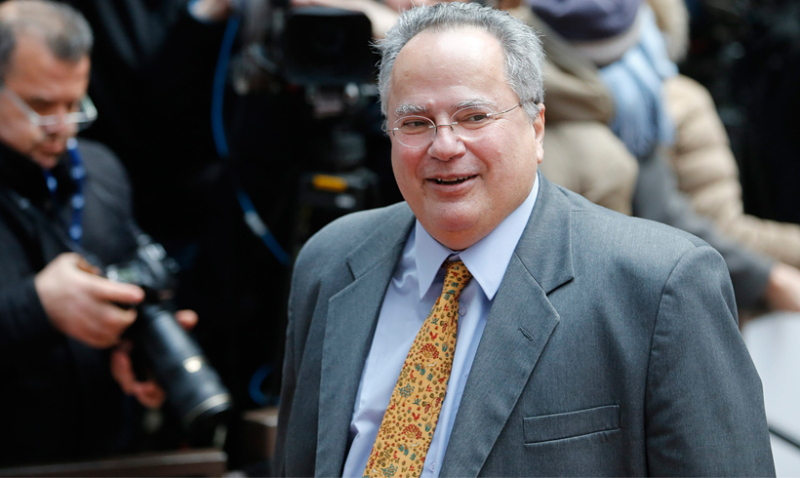 We renew our warning to the EU not to become a tool of Greece’s political exploitations,” it added.